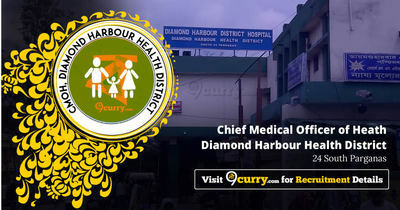 CMOH Diamond Harbour Health District Result 2019: Below are the latest results published by CMOH Diamond Harbour Health District - Chief Medical Officer of Heath, Diamond Harbour Health District / www.9curry.com. The recent result announced by the organization is Psychologist & Social Worker Result 2019. 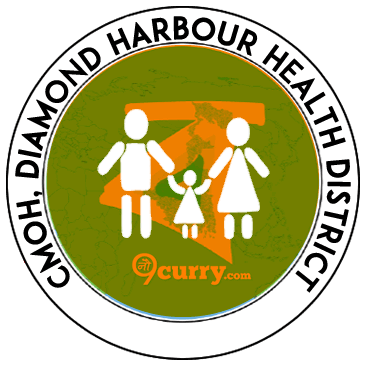 CMOH Diamond Harbour Health District Psychologist & Social Worker Result 2019: Chief Medical Officer of Heath, Diamond Harbour Health District has announced the Result on 04 Apr 2019 for the exam .